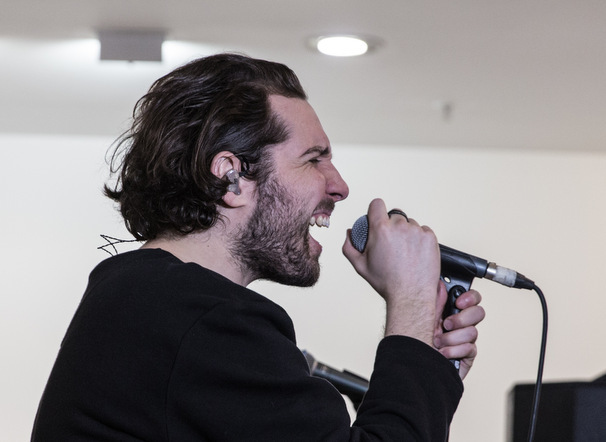 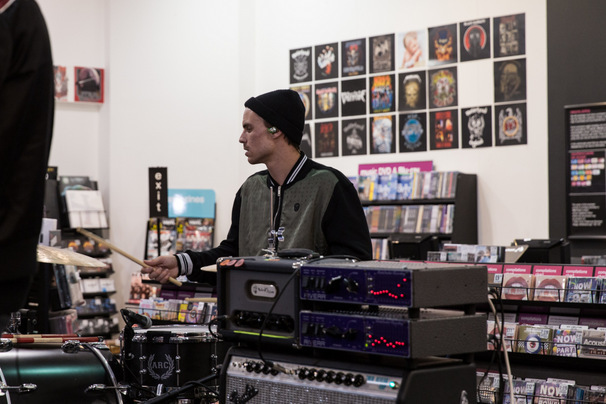 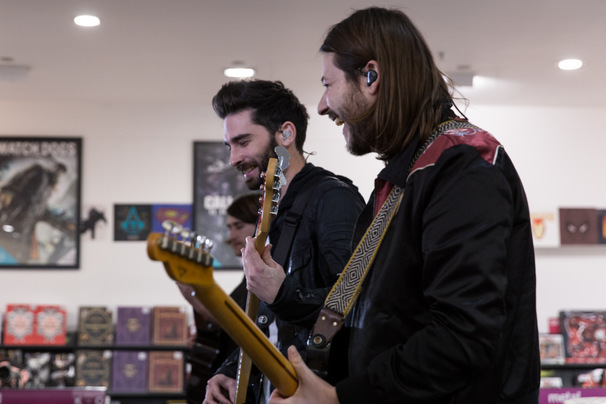 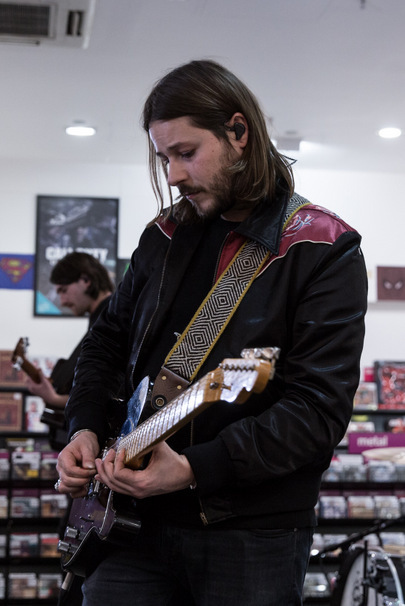 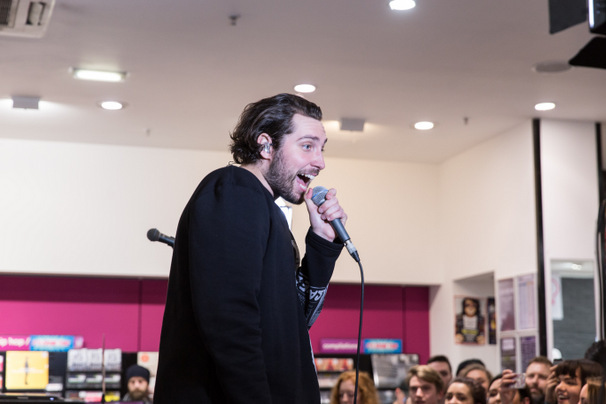 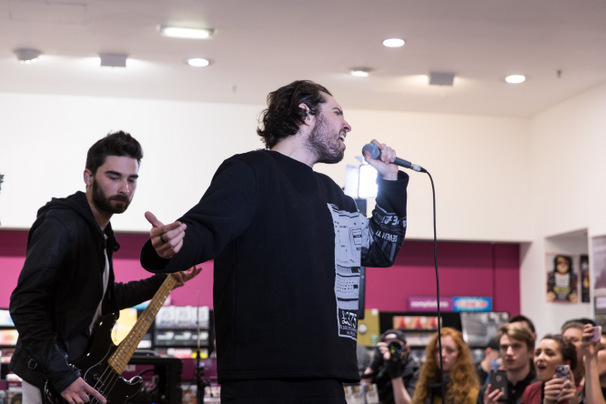 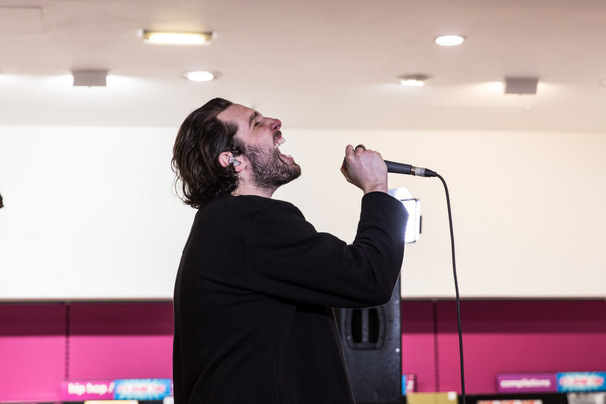 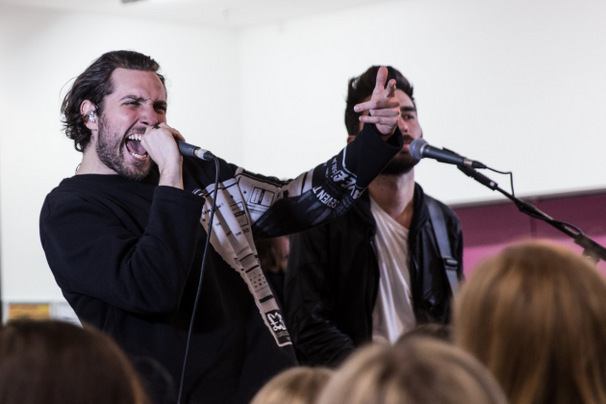 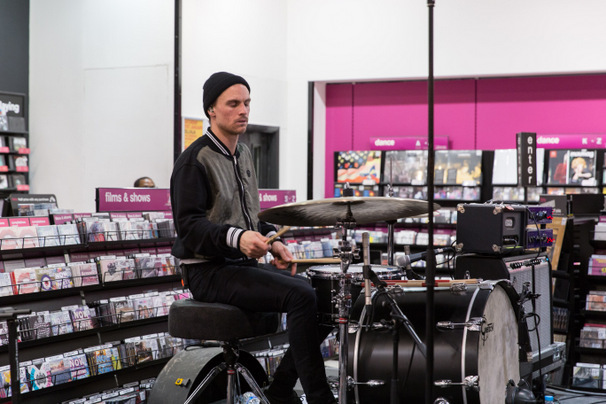 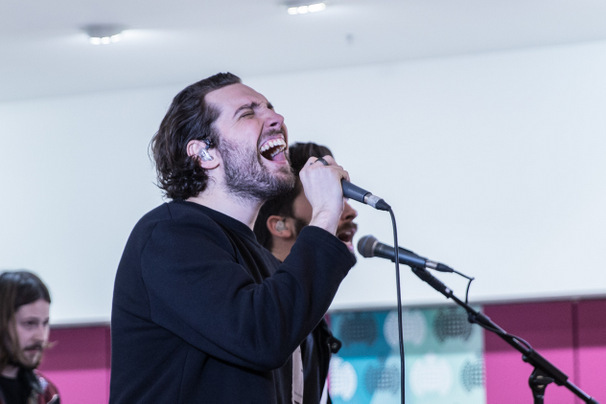 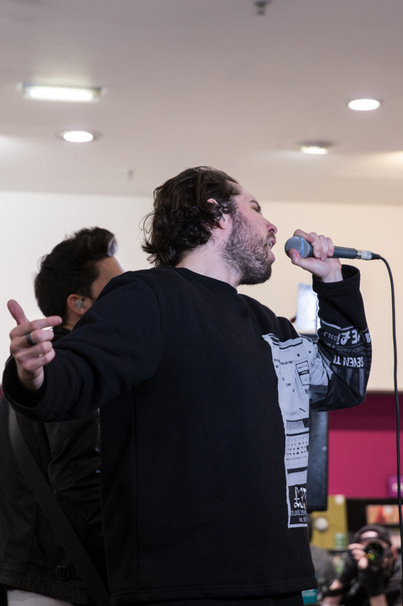 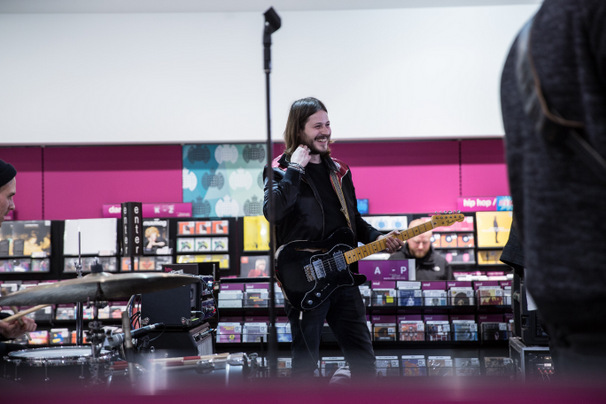 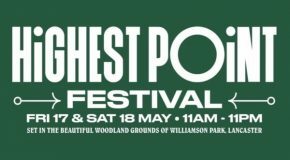 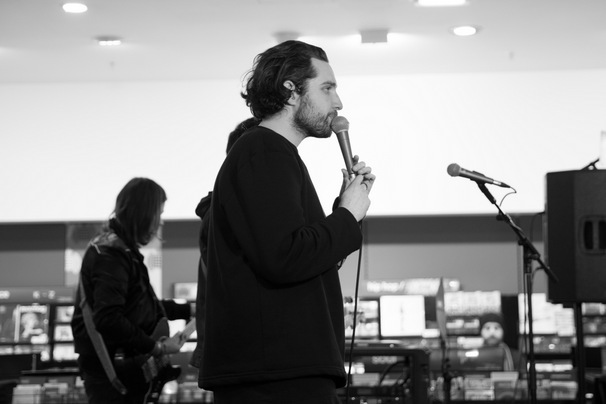 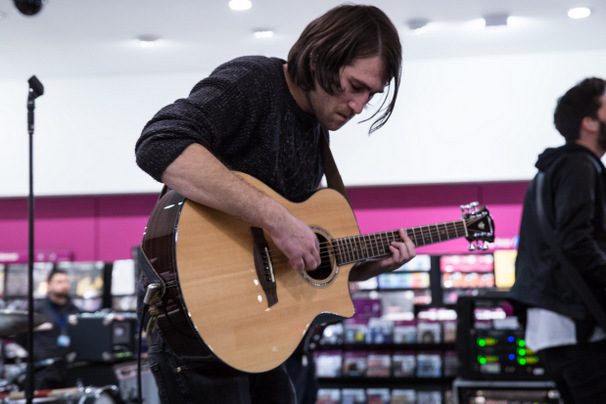 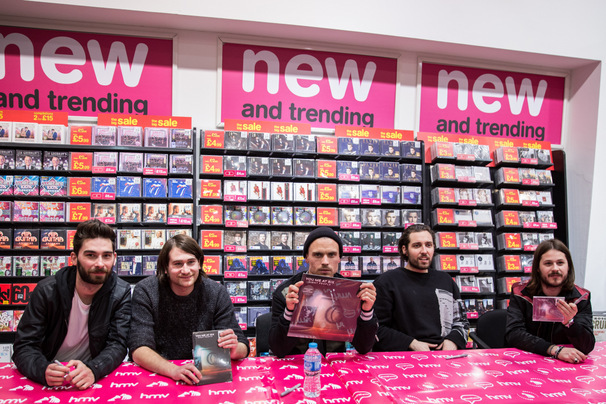 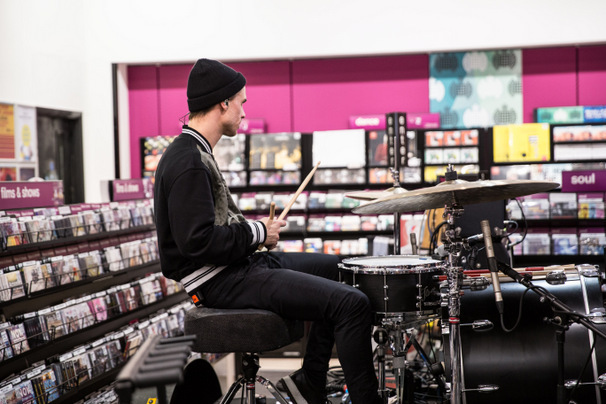 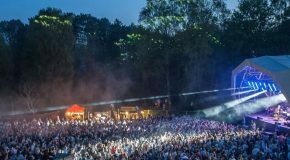 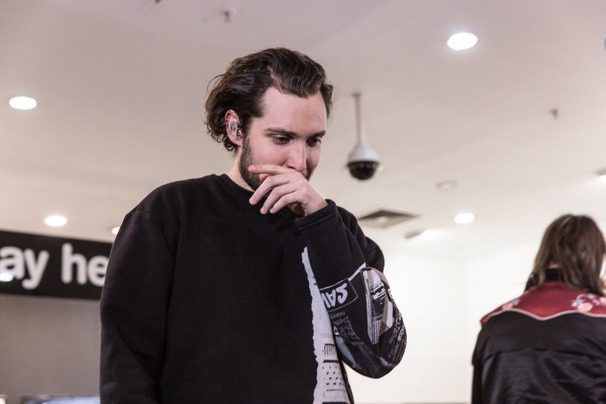 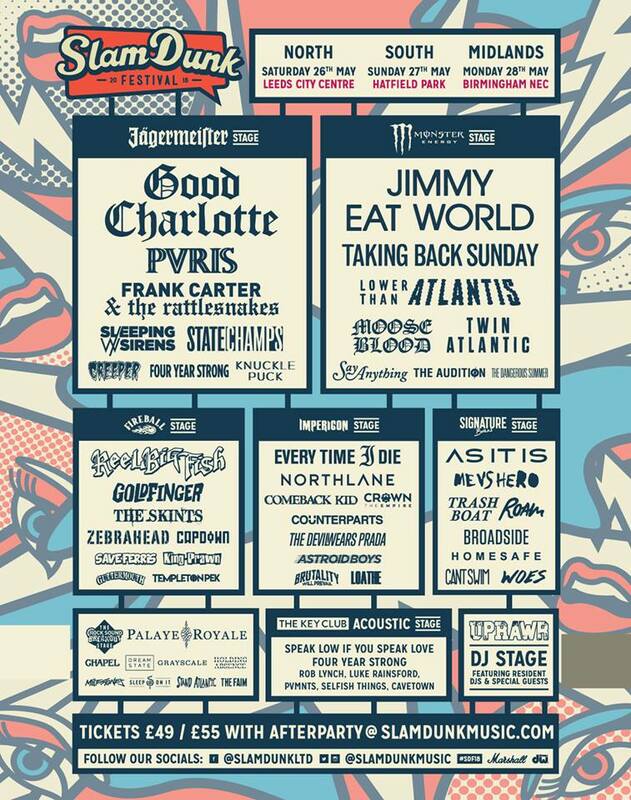 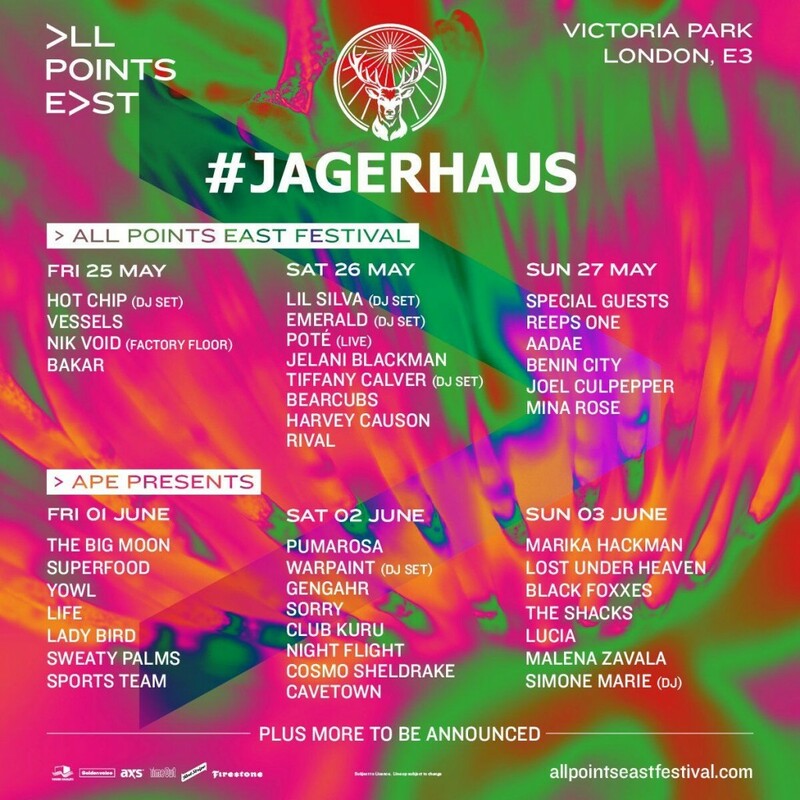 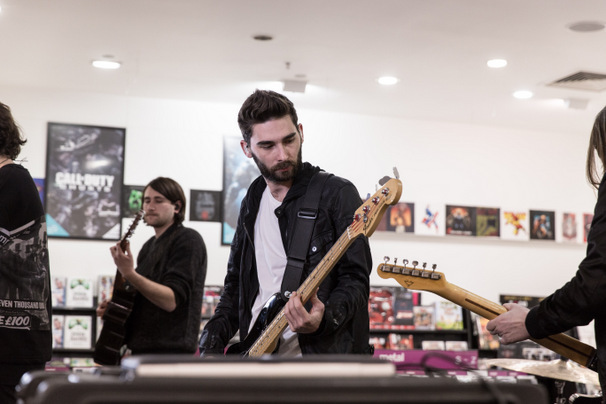 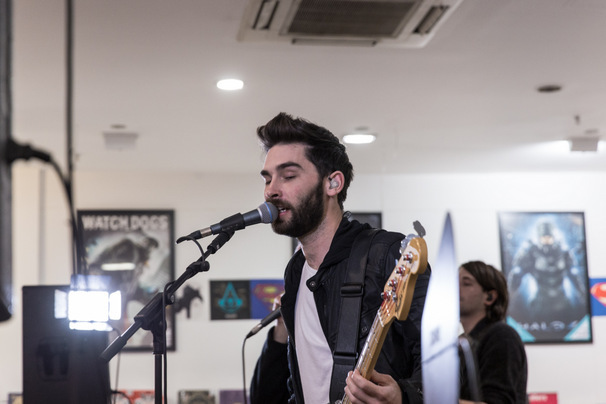 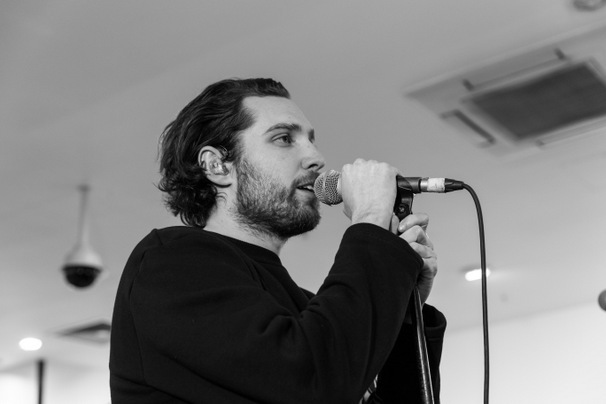 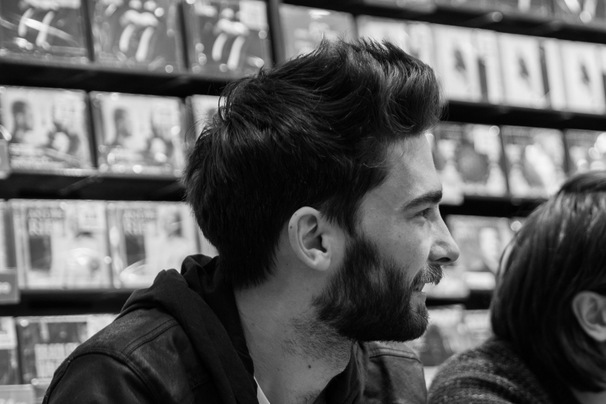 3 Years on from their last album Cavalier Youth, You Me At Six have released a new and highly anticipated album called Night People, to promote the sales after it was released on the 6th of this month they have been travelling across the UK to perform a mini set along with a meet and greet merch signing afterwards. 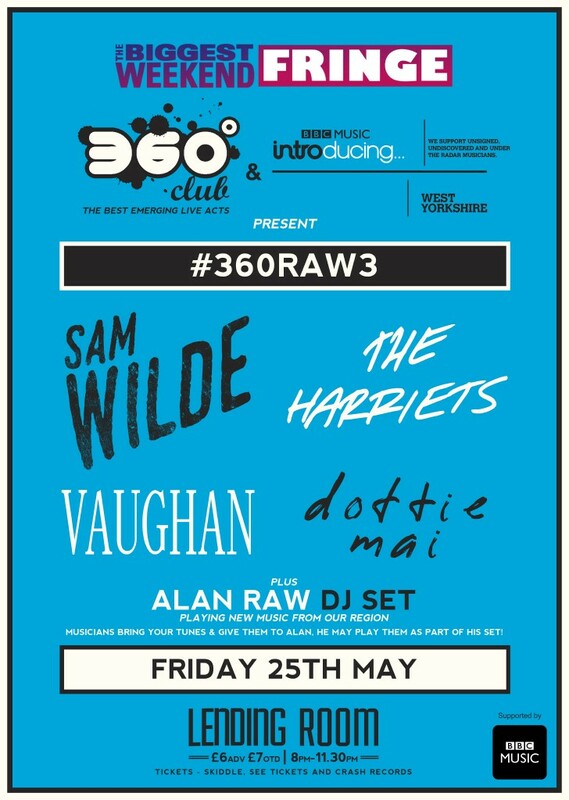 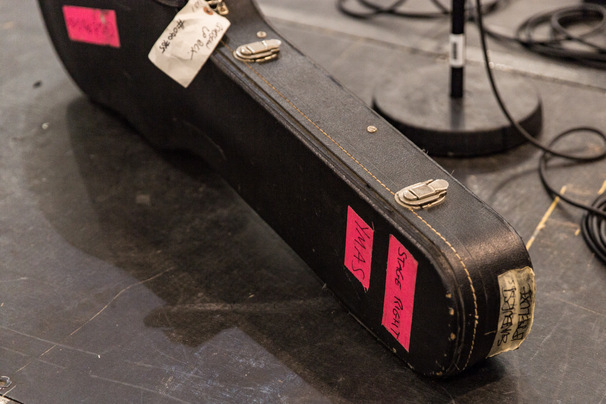 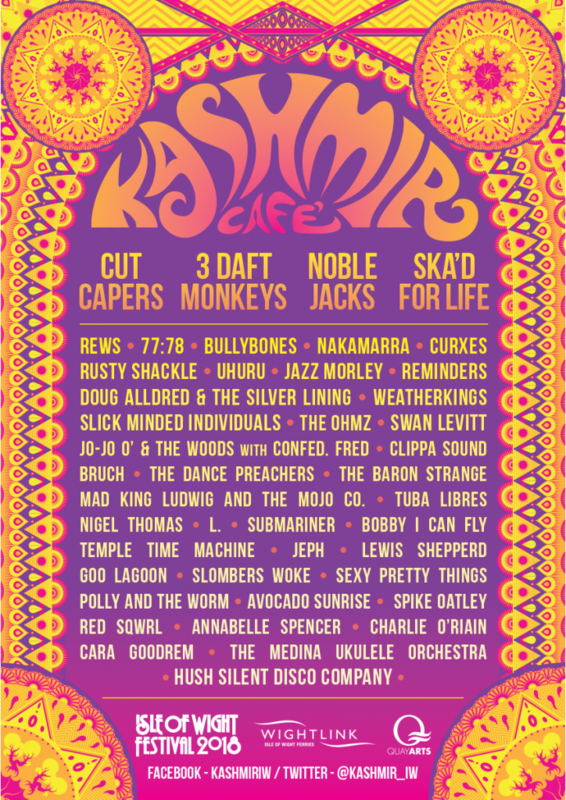 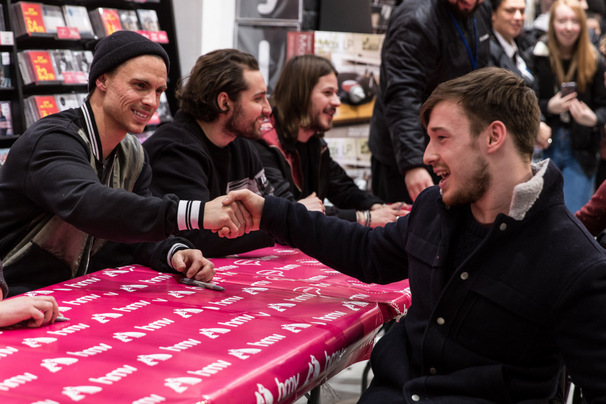 Wristbands for the Manchester event were on a first come first served basis however you can buy priority tickets from pure HMV to get a queue jump and to be first in line to meet the band members at their future signings! 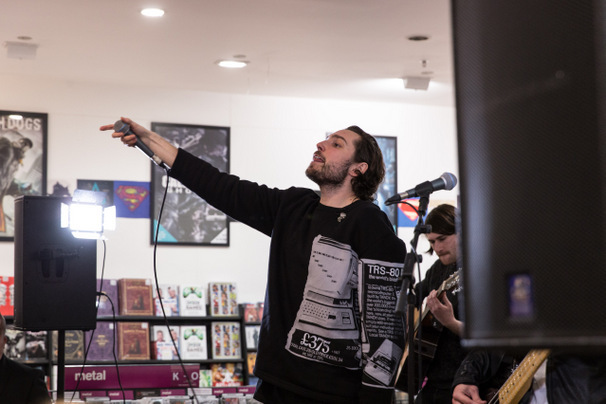 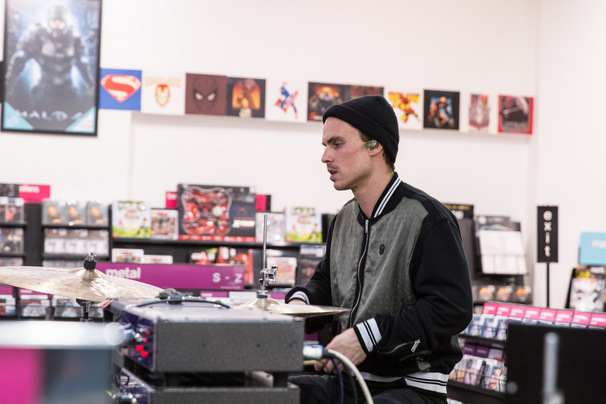 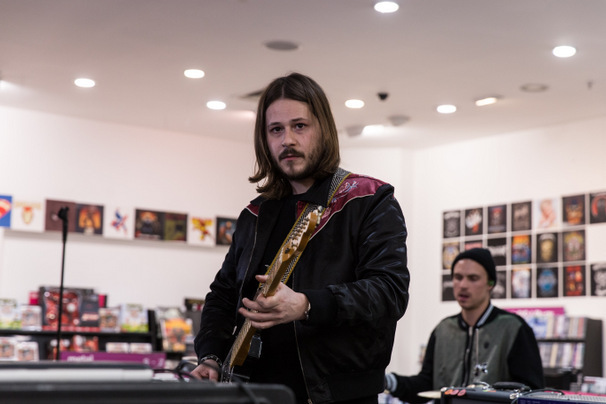 Lead singer Josh thanked the crowd for making their way down to the store for the performance but also for the support that the fans had given the band since their debut album which was released back in 2008 titled Take Off Your Colours, the band then continued their set with a slow version of their 2010 song Stay With Me. 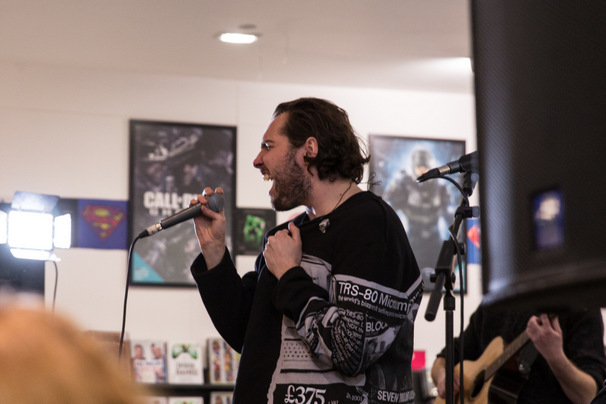 They let it slip that they would be heading down to The Key Club in Leeds after their Manchester signing for a gig and i’m sure a few life long fans hopped on the train to watch the evening performance.